Guibon Foods is a Brazilian brand which is part of Avenorte Group that has been operating in the market of slaughter and processing of chicken meat for the last 20 years. 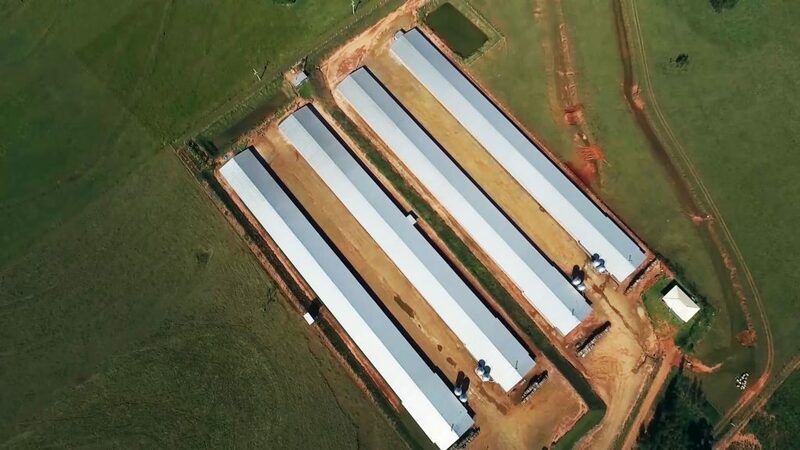 We started our activities on May 21, 1998, slaughtering about 2,000 birds per day, with a staff of approximately 60 employees in Cianorte – Paraná – Brazil. We currently generate 3,000 direct jobs and 6,000 indirect jobs in the city and throughout the region with an innovative factory structure with the capacity to slaughter 216 thousand birds per day. We have been encouraging partnerships with smaller companies since the beginning of our history, and currently we have an integration system with more than 600 aviaries that together can accommodate millions of birds monthly, which receive all technical support from the first day up to the slaughtering moment. In order to obtain adequate nutrition for our birds, we invest in a modern automated feed mill with high technology equipment that gives a detailed control of the production chain and optimizes our results. We guarantee a great feed conversion and daily weight gain, respecting all food safety standards. Our factory structure is innovative, with a slaughtering capacity of 216 thousands per day producing giblets and chicken cuts and also by-products in our Rendering factory, all under Guibon Foods brand. We use high- tech automated equipment that guarantees the safety and quality of our products. Our company is internationally recognized for meeting dignified slaughtering practices that aim to ensure that all appropriate management procedures are carried out within a standard of ethics and respect for animals. 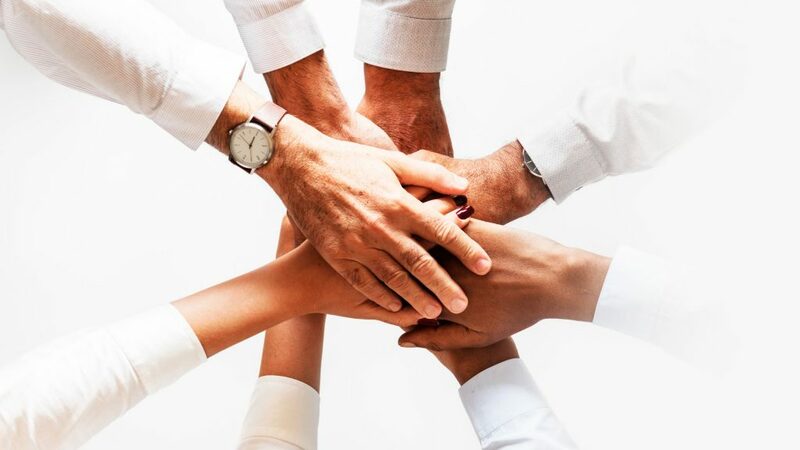 Our practice means to align the company’s development with respect for community and people, promoting and guaranteeing the viability of the business, providing our employees with quality of life, dignity and job opportunities. We offer specialized service to our employees and our staff counts with a social worker, nutritionists, an occupational physician, an orthopedist, physiotherapists, a dentist, psychological counseling, training of employees through internal and external training, ensuring the development of all. As we have worked for a better world, projects as a Young Apprentice Program, inclusion of physically disabled people and gender equality have always been part of our goals. We have won important labels such as Global Compact and ODS for contributing with 17 sustainable development goals of UN(United Nations) which are only granted to signatory companies that adopt policies of social, ethical and environmental responsibility. We follow the standards of the Ministry of Agriculture Livestock and Supply and through our Quality Assurance Team we carry out controls that ensure how engaged we are in meeting the requirements of the national and international market, since consumer confidence is our greatest achievement. We have got rigorous international certifications like BRC (British Retail Consortium), demonstrating our commitment to meet the highest standards of quality control. 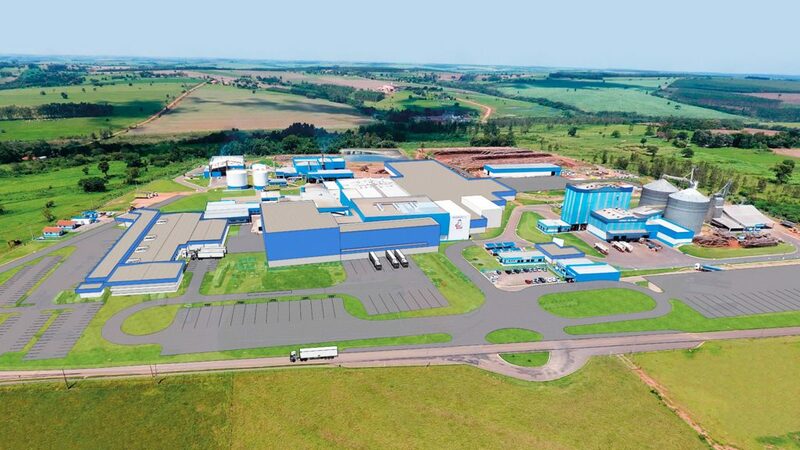 Guibon Foods has been an important representation to the city of Cianorte - Paraná in the chicken market and also represents Brazil internationally. We are recognized for in producing licit, safe and quality food. For this reason, Guibon Foods has implemented Good Manufacturing Practices (GMP), Hazard Analysis and Critical Control Points (HACCP), Humanitarian Abattoir Practices, Halal Abatement and British Retail Consortium. Nowadays we serve approximately 30 countries, among them Japan, South Korea and members of the European Union. 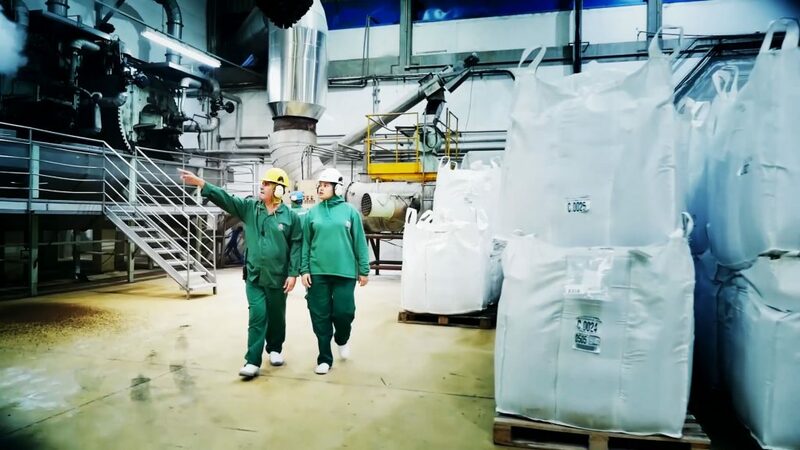 We have a Flour and Oil Factory, with state-of-the-art equipment for the processing of raw material, transforming it into high added value raw material, which undergo rigorous quality evaluations and laboratory analyzes and are destined to the animal feed and cosmetics industry in countries such as USA and Chile. CORPORATE VALUES: AVENORTE WAY OF BEING! We believe that we are prepared to achieve our daily goals through our involvement at every moment. This is our way of being! We communicate and act with transparency and honesty focused on continuous improvement to maintain the integrity image that the company shows to the employees, customers, suppliers and society. We dream with our eyes wide open! We spare no effort when it comes to excellence in our processes and the satisfaction of our internal and external customers. For Avenorte, living our values is synonymous with respect, which is the foundation of our relationships. Respect is essential to us! We have a simple way of being, we believe that there is no magical formula, but aiming at practical and agile solutions: together we make a difference. 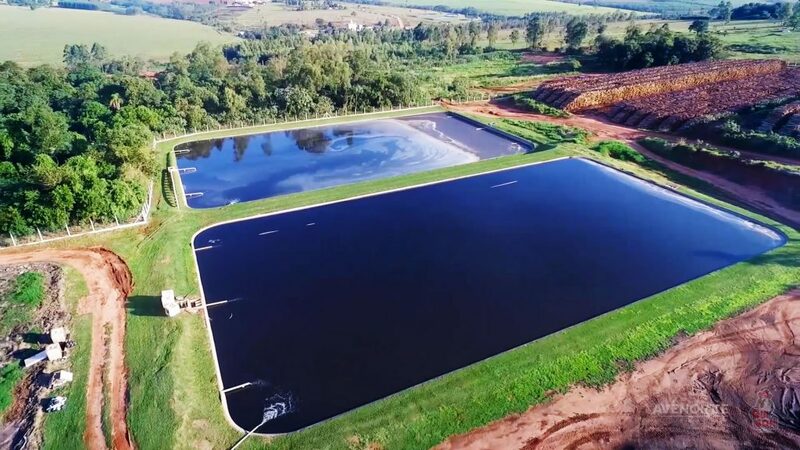 We respect and care about the environment, therefore, all the effluent generated passes through a Treatment Station, bringing environmental and social benefits that enable the reuse of treated water and the prevention of pollution of rivers and the environment. The City of Cianorte has a green area 4 times larger than recommended by the UN. Cinturão Verde Park is shaped by 423 hectares of forest fragments with rich biodiversity making it the second largest urban forest reserve in the country. Concerned about preservation, our company has had an environmental license since the beginning of the activities, complies with all existing environmental legislation and has environmental preservation projects, reforestation and vehicles certified by Despoluir Project, an Environmental Transportation Program.